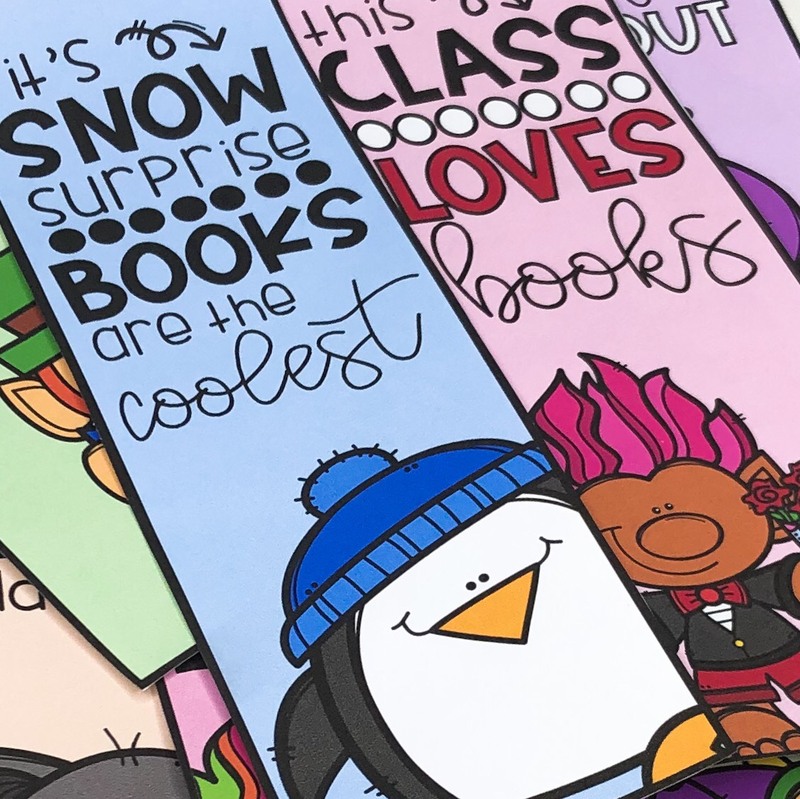 I am committed to continuously adding engaging, rich, diverse reads to my classroom library. It's important to me that my library is a reflection of the students in my classroom, with all of their diverse cultures and backgrounds represented. It should also be a place where my students' eyes are opened to people and countries they may never have heard of. I invite you to join me as I select books each month to enrich and round out my book collection. 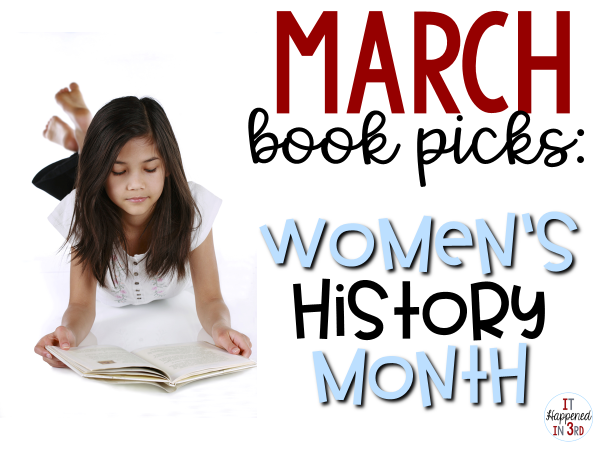 This week's focus: Women's History Month! 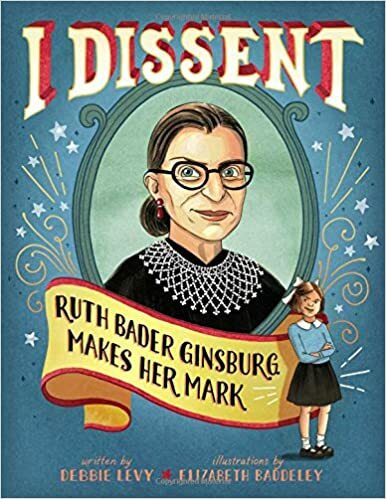 The description of this book states that Ginsburg "proves that disagreeing does not make you disagreeable," and this is part of why I'm so excited to add this book to my library! I think it is so important for my students to know how to stand up for themselves and have their voices heard, and who better than for them to be inspired by than the courageous Supreme Court justice? RBG has never been one to stand down, starting in grade school with refusing to write with her right hand (#leftystruggles). Her career as a justice is full of times where she stood strong when dealing with issues of inequality. 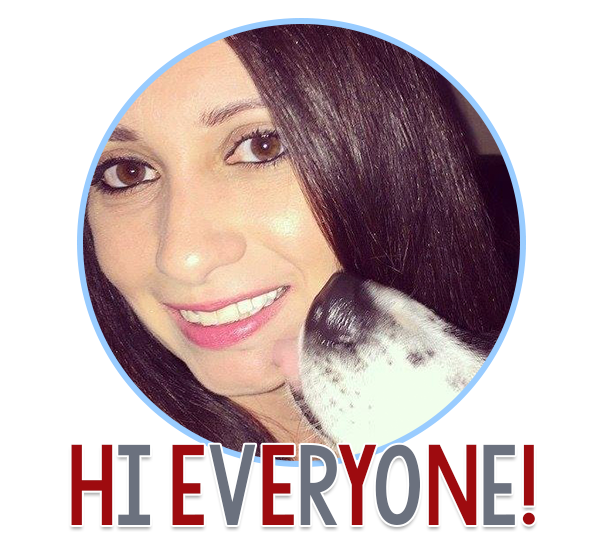 I cannot wait to share I Dissent with my students! 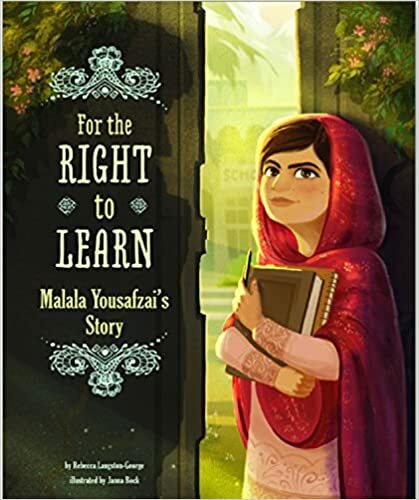 The world has been inspired by Malala and her journey to ensure that every child in the world has the right to learn. I think it is so important for my students to understand how hard others have had to fight for the privilege of an education. Hopefully, this book will provided a much-needed new perspective for my class! I think the illustrations in this book are lovely and I really appreciate that there is a glossary in the back. For the Right to Learn is going to inspire a lot of great conversation in my classroom. Isn't that a great title? 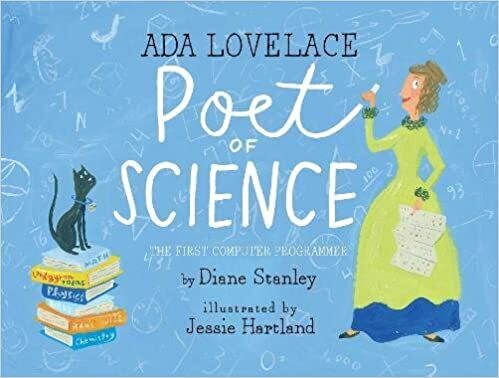 I know my students are going to love this gorgeous book about Ada Lovelace, a pioneer in the world of computer programming. I am absolutely in love with the illustrations and I know they are going to hook my students right into this story. This would also work great as an introduction to Hour of Code! Ada Lovelace, Poet of Science has received many awards and starred reviews, and I am positive it's going to live up to the hype. I'm always on the lookout for read alouds that are going to teach ME, as well as my students, so I'm excited to add this to my library. 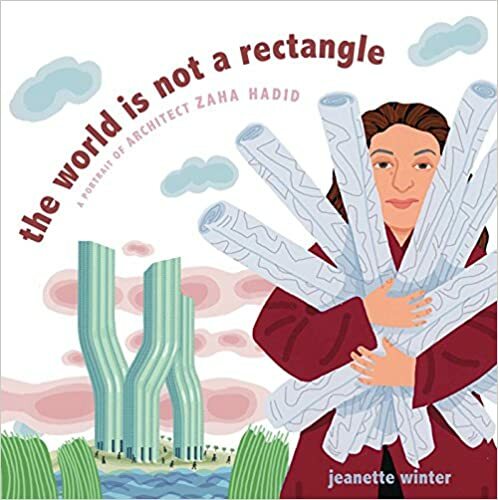 I was not familiar with Hadid's life before coming across The World is Not a Rectangle, and I can't wait to learn more. Hadid, originally from Baghdad, grew up admiring the shapes and patterns she found in nature, and overcame may obstacles to become a world-renowned architect. I'm sure my students and I will find much to admire in this story about an intriguing woman's life. I'm always on the hunt for good poetry books, so I was ecstatic to come across this recently published gem. 14 fearless females are featured in this book, and each of their poems is accompanied by an illustration by a talented female artist. I think this will definitely be in heavy rotation in my class, especially after we kick off our poetry unit. 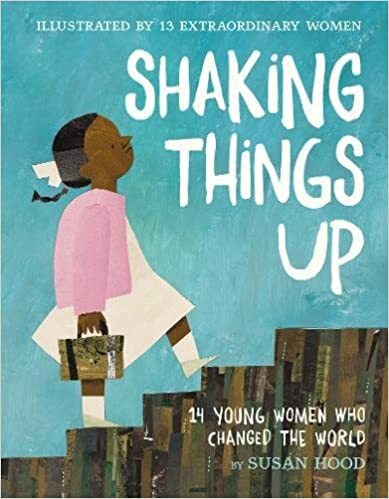 Shaking Things Up is the type of book that should be available in all classrooms! 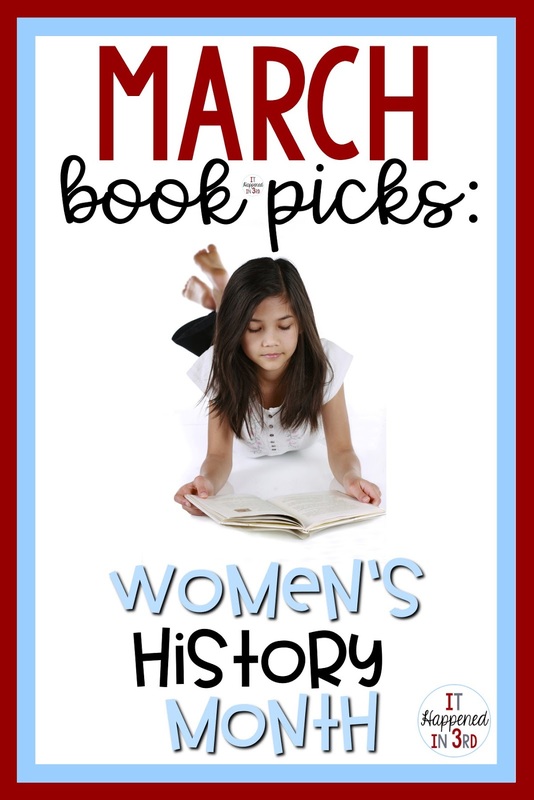 What are some of your favorite classroom reads for Women's History Month?